Social media, big data, the Internet. They have changed the world. They have changed conflict. Revolutions are tweeted. Information is warfare. Citizen journalists bear witness. Non-violent activists circumvent warlords to organize, connect and seek global action. New technologies can be leveraged to reach, engage and amplify the voices of non-violent actors caught in the midst of conflict. But how? To what end? What is the potential? What are the risks? Can local and global “connection” help to transform conflict? 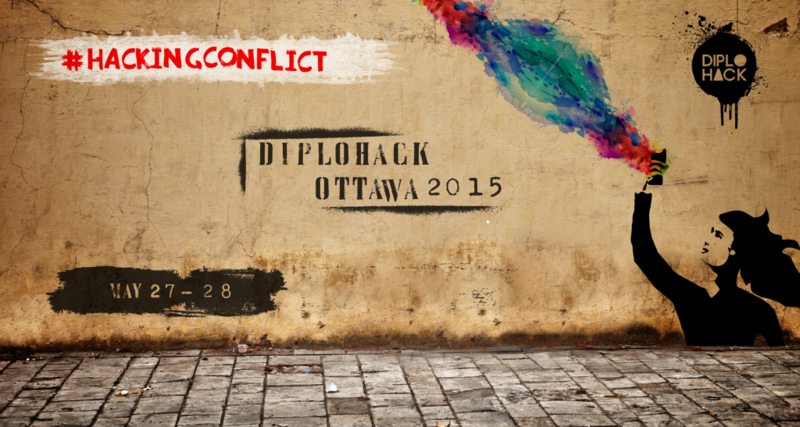 On May 27-28, 2015 in Ottawa, Canada six multi-disciplinary teams will undertake a #DiploHack Challenge to consider how social media, big data and/or new technologies can be leveraged to hack through the fog of war and empower non-violent actors seeking to transform their national/regional conflicts. The best ideas will be recognized with special prizes. The #HackingConflict Challenge is open in scope. Teams can choose to focus on policy, direct action or technology itself (leveraging an app, for example). Teams will also define their specific sub-theme — be it direct diplomacy, engaging youth, empowering UN Resolution 1325, facilitating local or global bridge-building, or enabling non-violent voices to be heard. Specific resources relevant to the conflicts in Syria and Ukraine – such as social media data streams – will be available for teams that choose to use them. 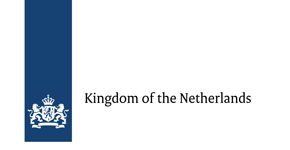 #HackingConflict is co-organized by the Embassy of the Kingdom of the Netherlands, The SecDev Foundation (Canada) and the Canadian International Council. The event will emphasize the political like-mindedness of Canada and the Netherlands in international affairs, and the vast potential for creative, political cooperation to solve difficult global challenges. 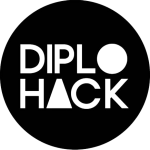 DiploHacks bring together diplomats, techies, social entrepreneurs, academics and civil society representatives to creatively “hack” real world problems — to explore innovative ideas that leverage new technologies to solve old challenges. The first #DiploHack was organized in London in 2013 (featured in Wired). DiploHacks have been organized around themes linked to freedom of speech, internet freedom, sexual violence (London, 2014), women in education (Rabat, 2015) and cybersecurity strategies (Washington D.C., 2015). The event will include an evening panel discussion organized by CIC, as well as public participation components. Please note that the #HackingConflict #DiploHack challenge will be by invitation only. However, online participation through our Twitter chat will be encouraged and a public panel event will also be held on the evening of Wednesday, May 27.